A Valentine's Day Story of love letters: How do you know if he's the one? Today is the feast of Saint Valentine, who, according to Wikipedia, was a martyr who was imprisoned for officiating weddings for soldiers who were forbidden to marry, and for ministering for Christians who were persecuted under the Roman Empire. Aside from LOVE as a common denominator in those aforementioned events, I don't know how such event morphed into a day of a dozen red roses, a box of chocolates and Hallmark cards. But aren't you glad someone invented the modern version of Valentine's Day? 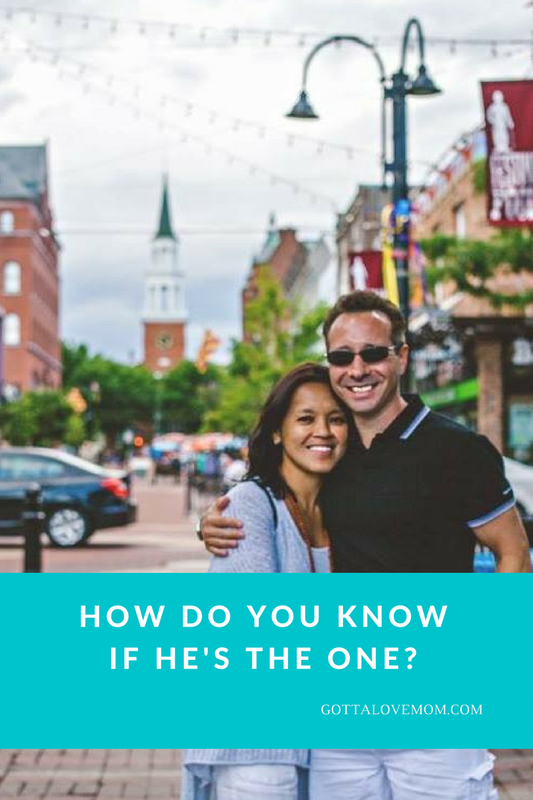 How do you really know that he/she is the one? Once in a while, a stranger, a family member or a friend would comment that my love story is an inspiration. People in our neighborhood would comment that they admire seeing me and my husband walk hand in hand almost every single day. Do I have all the answers? Far from it, but every day I wake next to my husband, I say a prayer of gratitude and guidance. DESTINY. I'm not sure if I can express it in words, but being with my husband fits perfectly in my heart. We were best friends brought together by destiny. The more we spent time together, the more it felt like we were meant to be together. SHARED INTERESTS. Life is full of challenges. Can you imagine experiencing life's joys and challenges with someone who doesn't share the same passion as you do? When you share basic goals and dreams, growing together becomes easier, and a more beautiful experience. COMPLEMENTARY PERSONALITIES. My husband and I used have different personalities, however, we also have share common values and beliefs. At the end of the day, when you're ready for bed and you close your eyes, and when you feel like a day isn't complete without him/her, then maybe that's a sign that he/she is the one. The love letters (emails) were excerpts from the book, "Out of Status"
I am in such an emotional "depressed" state this very second. and I'm totally NOT really having fun right now...NOT for me anyway. I really don't see why I should even wake up. drive, cook, clean...and worry at the same time. It seems like I'm always taking care of everyone. love to have...but the past few weeks, I'm just totally exhausted. I love you and sorry if I have to tell you this. The sad part is that I don't have anybody else to turn to. for my daily grind is not clear, I return to one basic idea I invested in 11 years ago. My happiness and daily motivation is grounded in the success of our relationship. relationship, I eventually remind myself which comes first ... the "thing" or the relationship. to remind myself of this, but it always works. as those things are, our relationship must come first. That's not a selfish thing to say. them for US, which is the most important thing. worked as hard as ever on those days, you weren't worn out emotionally by the end of the day. may likely become other annoying things that feel like they're in the way of happiness. Happiness is internal and flows from priorities and perceptions. It's not external. That's why rich, attractive, successful people are also miserable.